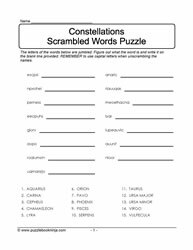 Scrambled and jumbled letter puzzles. 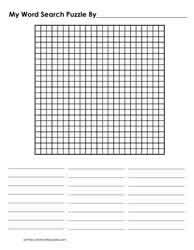 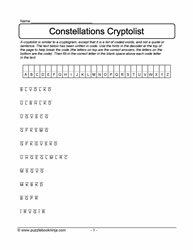 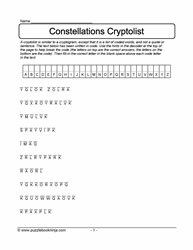 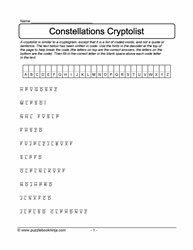 Crossword puzzles, wordsearches, cryptolist puzzles. 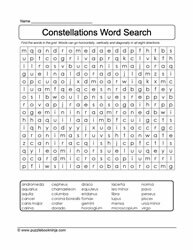 Suitable for homeschooled students, friendly family fun and classroom based science programs for middle school students. 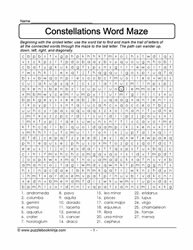 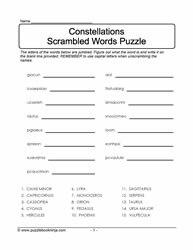 Other quick Science links: Science Vocabulary Puzzles | Biomes Puzzles | Astronauts Puzzles | Animals puzzles.